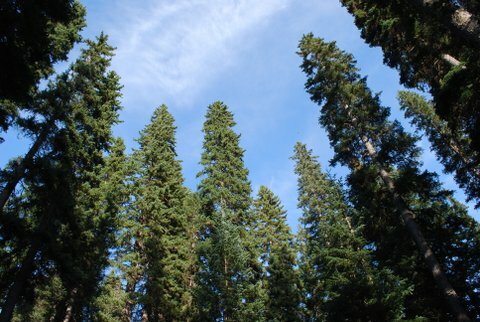 The North Cascades – help us protect this unique place! Conservation is our middle name. And the North Cascades is our favorite place. North Cascades National Park has some glaring omissions, like this spire country around Washington Pass. Read about the American Alps Legacy Project on our Programs menu. Saving wildlife means saving its habitat. 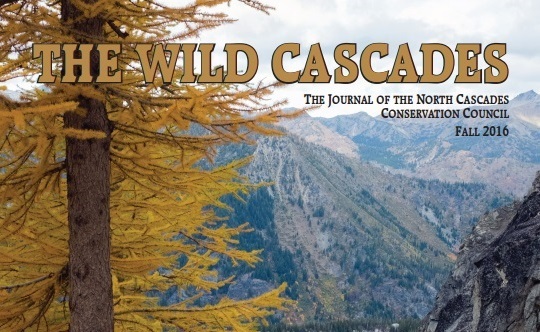 See what we’re doing for wildlife in the North Cascades on our Programs menu. 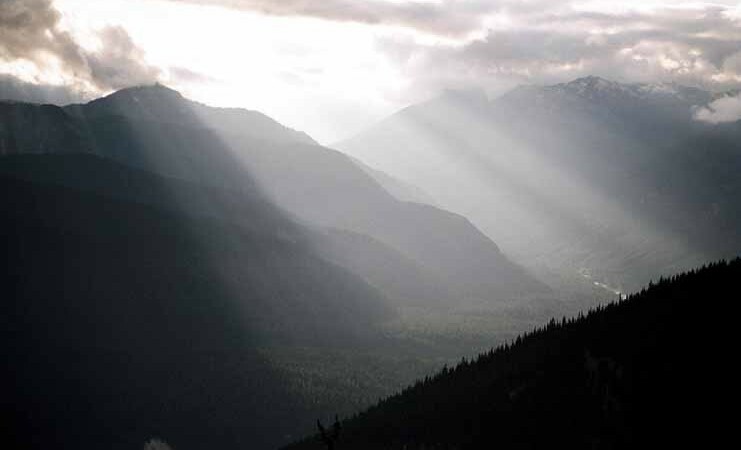 Our MissionTo protect and preserve the North Cascades' scenic, scientific, recreational, educational, and wilderness values. 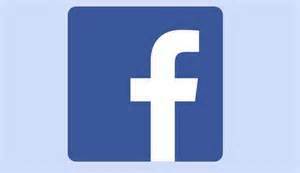 Go to our Facebook page to see recent news!